Israel breathes a sigh of relief as trump leaves the region with no offer of a “deal” allowing it to continue to kill, displace, arrest and torture Palestinians take their land and water and give it to Jews. Trump’s visit to Jerusalem was like Cesar coming to visit the far away provinces. Israel welcomed him with smiles, flags and a perfectly orchestrated military parade, while Palestinians signaled their feelings by staging an all-out general strike – the first all out strike that included 1948 Palestine in over twenty years. The strike and protests, the significance of which likely went over Trumps head, was also an expression of solidarity with hunger-striking prisoners who at this point have gone without food for close to forty days. 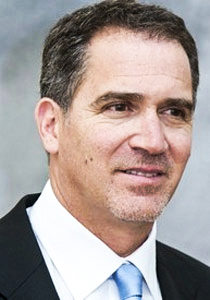 Continue reading this article on Miko Peled’s extremely important blog.